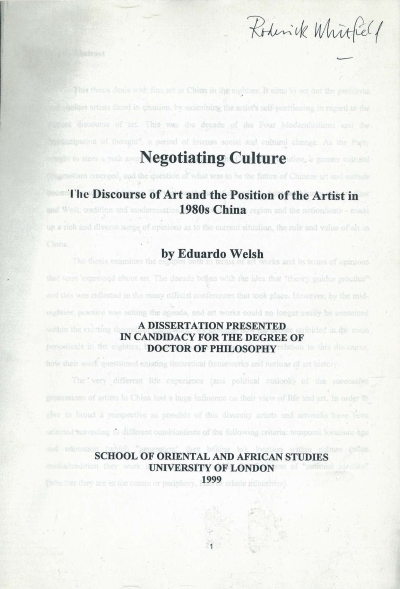 This thesis deals with fine art in China in the eighties. It aims to set out the problems and choices artists faced in creation, by examining the artist's self-positioning in regard to the current discourse of art. This was the decade of the Four Modernisations and the 'emancipation of thought', a period of intense social and cultural change. As the Party sought to steer a path away from the ideology of the Cultural Revolution, a greater cultural pragmatism emerged, and the question of what was to be the future of Chinese art and culture became hot topics of debate. 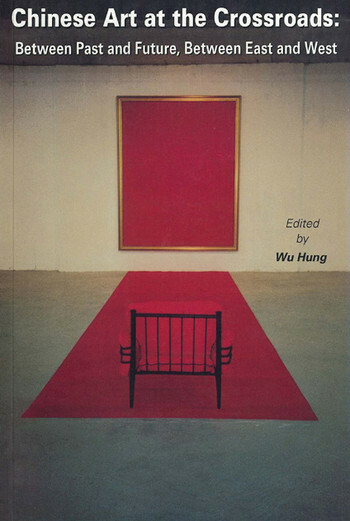 The various clashes of narratives - between history and art, East and West, tradition and modernisation, the individual, the region and the nation/state - made up a rich and diverse range of opinions as to the current situation, the role and value of art in China. The thesis examines the eighties both in terms of art works and in terms of opinions that were expressed about art. The decade began with the idea that 'theory guides practice' and this was reflected in the many official conferences that took place. 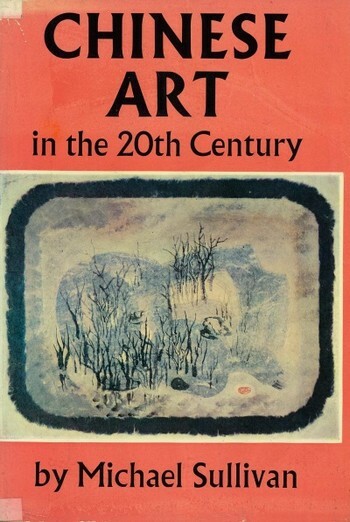 However, by the mid-eighties, practice was setting the agenda, and art works could no longer easily be contained within the existing theoretical framework. We examine how the debate unfolded in the main periodicals in the eighties, how artists positioned themselves in relation to this discourse, how their work questioned existing theoretical frameworks and notions of art history. 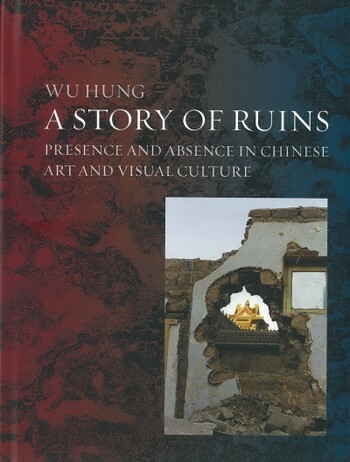 The very different life experience (and political outlook) of the successive generations of artists in China had a huge influence on their view of life and art. In order to give as broad a perspective as possible of this diversity artists and artworks have been selected according to different combinations of the following criteria: temporal location; age and education (which 'generation' they belong to); location within culture (what media/tradition they work in); and location within the discourse of 'national identity' (whether they are in the centre or periphery, Han or ethnic minorities). 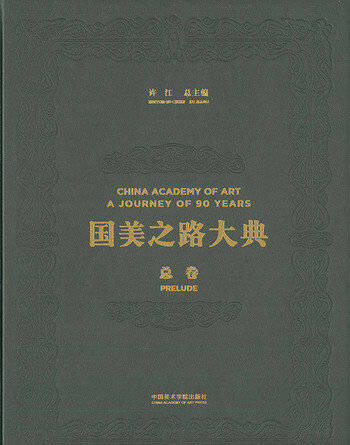 A bibliography and an index of artists mentioned in the thesis are included. Please note that this material is stored in the Closed Stack Area. Please ask librarian for assistance.